McLaren 650S Interior, Sat Nav, Dashboard | What Car? 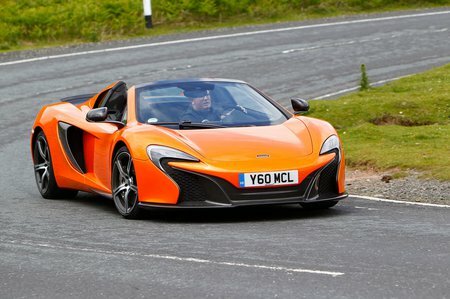 A crucial thing in any supercar is the driving position – and thankfully the McLaren’s is brilliant. All the important controls are just where you’d want them to be, and the pedals line up neatly with the steering wheel and have just the right amount of space between them. Of course, you can trim the interior of your 650S in pretty much any way your heart desires, with various leather and carbonfibre packages available. These can add significantly to what is already a fairly eye-watering price, although buyers at this end of the market aren't likely to be put off by that. However, even the standard interior is classy and features lots of high-quality materials; the 650S certainly plusher inside than a Ferrari or Lamborghini. 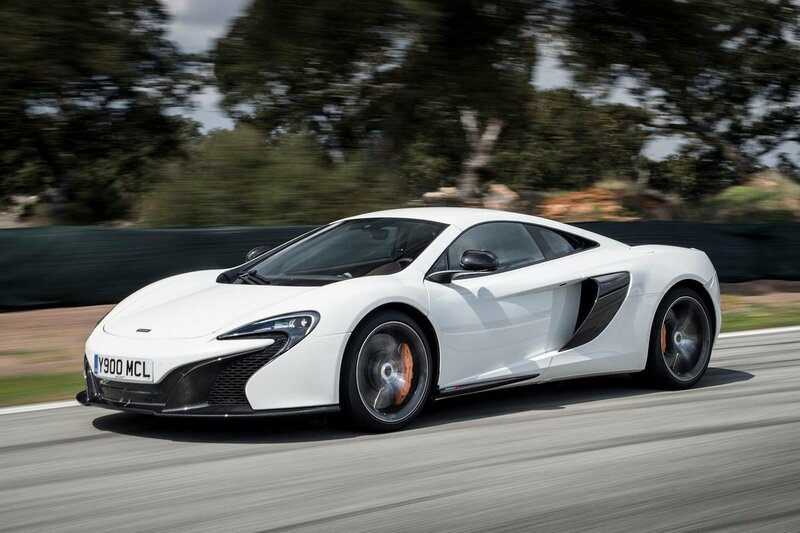 The McLaren’s infotainment system isn’t perfect, by any means, but neither is it too complex to get your head around.